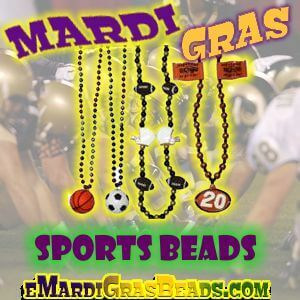 Mardi Gras sports beads will bring the spirit to your team party and make for great parade throws. 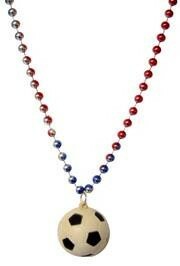 For better result choose your your favorite team colors. 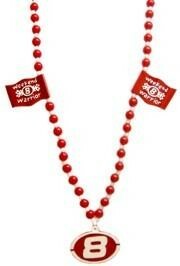 Basketball beads are great to wear to the court, for team parties, and as Mardi Gras throws. 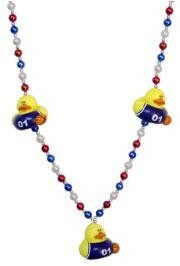 We have a large assortment of Mardi Gras football beads, necklaces, medallions, and football beads. 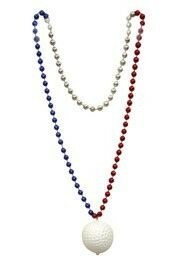 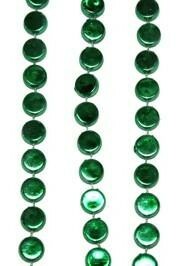 For the golf enthusiast we offer Mardi Gras themed beads and necklaces. 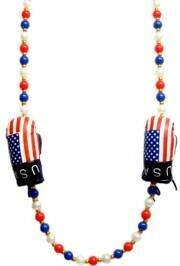 Check out our "Born To Golf" beads. 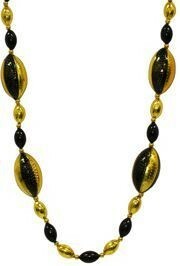 For the racing fan we offer Mardi Gras themed beads and necklaces. 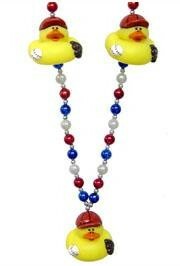 Check out our Racing beads.